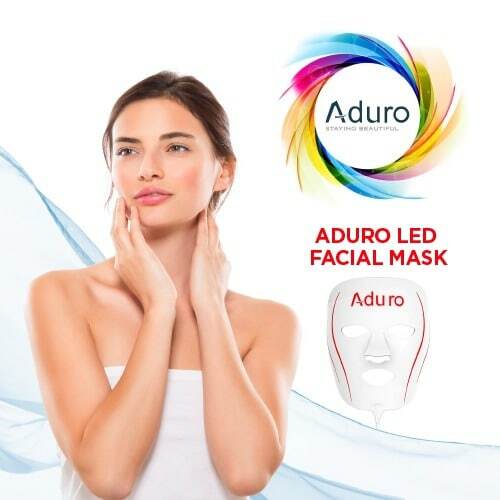 WHY CHOOSE AN ADURO LED MASK? Aduro is specialized in the production of LED beauty related products. We use gentle, safe and effective light therapy which works to stimulate the body’s natural rejuvenating processes. 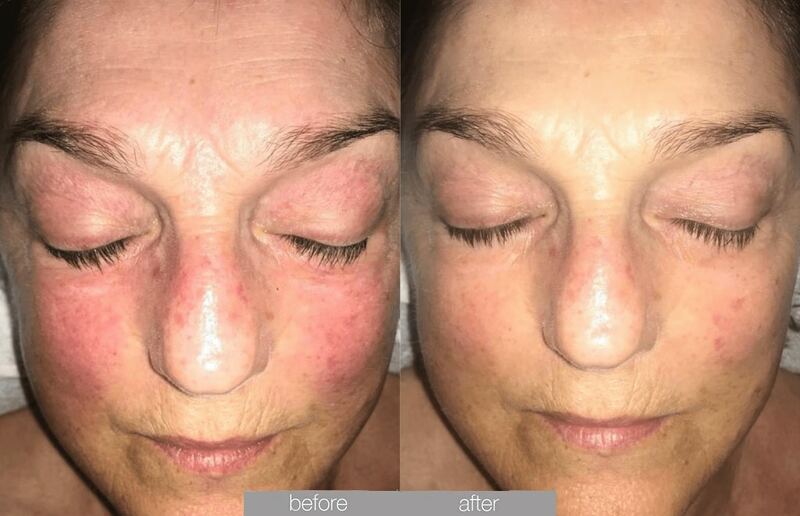 This helps to combat skin imperfections such as signs of ageing, wrinkles, redness of the skin, flabby skin all the way to acne breakouts – giving you a skincare treatment experience like never before! Rejuvination of the skin is reinvented by Aduro® by using the most natural element in the universe: LIGHT! Just plain and simple light! 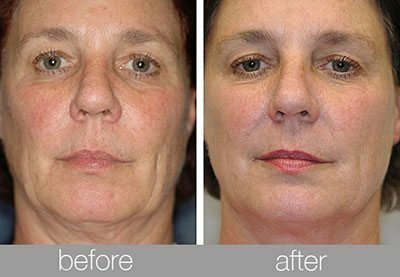 Look Younger – Feel Better. ALL OUR LED FACE MASKS ARE CLINICALLY TESTED AND PROVEN SAFE AND EFFECTIVE. 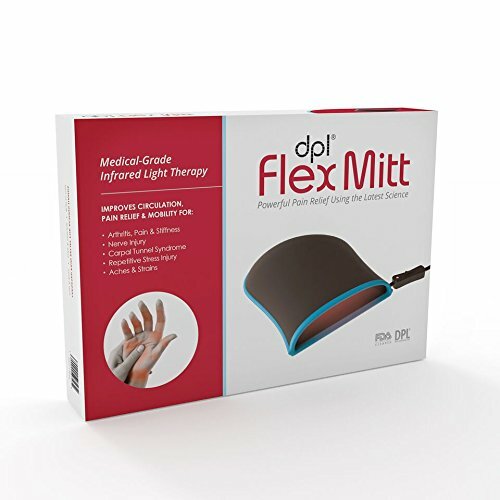 THEY OFFER THE USER MANY THERAPEUTIC TREATMENTS THAT ARE SAFE, NON-INVASIVE AND CHEMICAL FREE. A LED Face Mask has been featured in Oprah Magazine and is popular among A-list celebrities (Kourtney Kardashian, Jessica Alba, Jennifer Lopez, Kate Hudson and Katy Perry). Various skin imperfections such as signs of ageing and acne are targeted by LED light therapy. 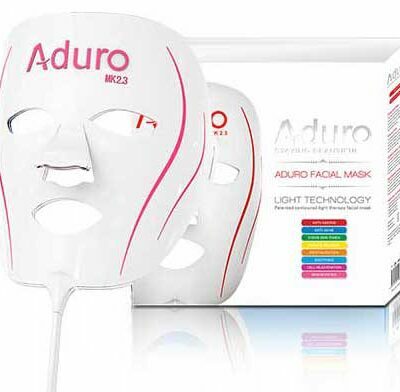 Aduro LED Face masks use modern day LED light technology which has been proven effective by NASA. Hospitals have been using this type of therapy for decades. 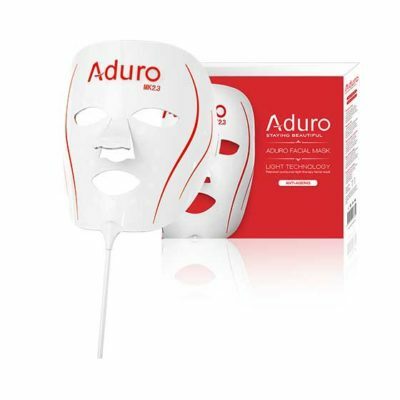 The Aduro LED mask is one of a kind with patented light therapy technology and design. The brand Aduro® has been registered by us. Aduro strives for quality and perfection. All products meet high quality standards and are tested before leaving our factory. The mask is a dutch design. We deliver fast and free all over the world. All our products have a one year warranty. Our packaging material is made of recycled carton and all our factory processes are eco-optimized.